In recognition of more than four decades of service, which includes a continuing commitment to Latin America and his community in Texas, the ADA has selected Dr. Thomas Bobby Davis as the 2018 ADA Humanitarian Award recipient. Dr. T. Bob Davis is a skillful dentist who endeavors to maintain the integrity of his patients’ teeth with a preventive approach to dentistry. Click here to learn more about our practice, or contact us to schedule your next dental appointment. 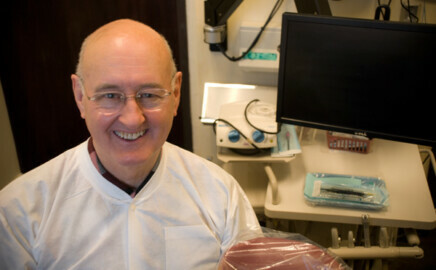 To serve the dental health needs of many patients. To provide high quality care with state of the art equipment and supplies. To surround the care given with an environment of loving, caring staff in an encouraging atmosphere. 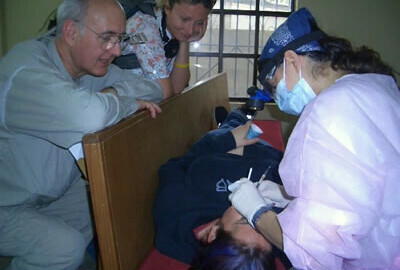 Dr. Davis has volunteered years of service to his church as deacon, youth worker and pianist while devoting his dental expertise as a missions leader to children’s homes and schools (and to others in their community) in Texas, Mexico, Nicaragua and Guatemala. See photos from Guatemala and Mexico. 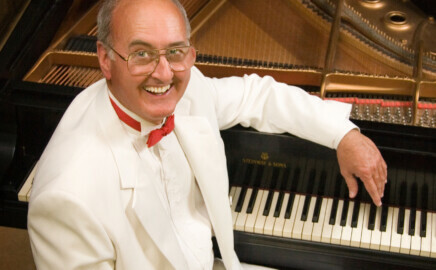 T. Bob just released “Songs of Faith – Duo Pianos: A Musical Heritage of Faith” with his long time friend, Owen W. Lay. It features 16 of your favorite songs of faith throughout the years. The album is now available on iTunes, Amazon, Spotify, Rdio, or you can order directly through T. Bob. Find out more about his musical background and music. Every year the Texas Academy of General Dentistry selects one dentist to honor as the Texas Dentist of the Year™, the highest honor a Texas dentist can receive. Nominees are chosen from the TDA District Dental Societies and the AGD components all across Texas. 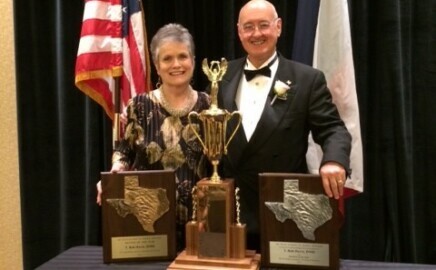 Texas Dentist of the Year™ nominees were recognized at the Gala (Sept. 13, 2014) during the Lone Star Dental Conference where the winner for 2014 was our very own – Dr. T. Bob Davis! We are so excited about this great honor and recognition! When you are missing a tooth and need the hole filled in with a tooth, most of the time you don’t have to have an implant or old fashioned bridge/partial. Talk with us about the most conservative replacement known to dentistry! No need for anesthesia nor for long drawn out appointments. Two one hour appointments a couple weeks apart is all it takes for most cases!" Losing sleep because you snore? For basic snorers, an oral appliance can provide relief because it repositions the jaw, muscles, tissue and tongue. The appliance helps breathing become less labored, giving a person more room to breath quietly." We can make your teeth bright and beautiful when they need bleaching. It generally takes only two appointments spaced out a couple weeks. Talk with us about what you want!"